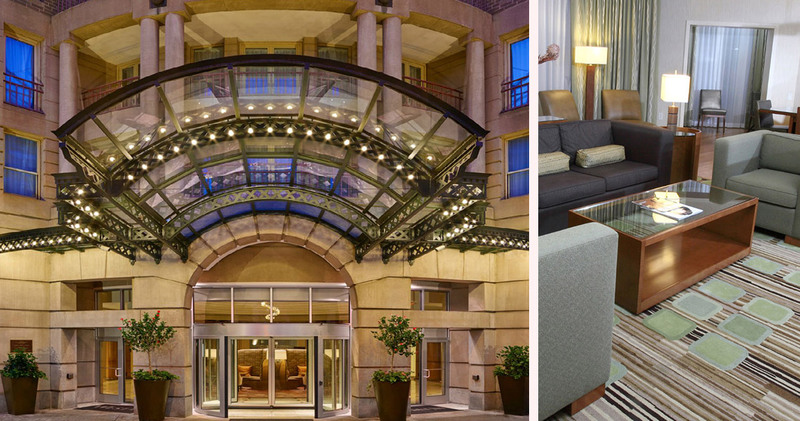 The Westin Georgetown Washington D.C. is an elegant hotel with an attractive courtyard, sophisticated accommodation and a glamorous vibe. 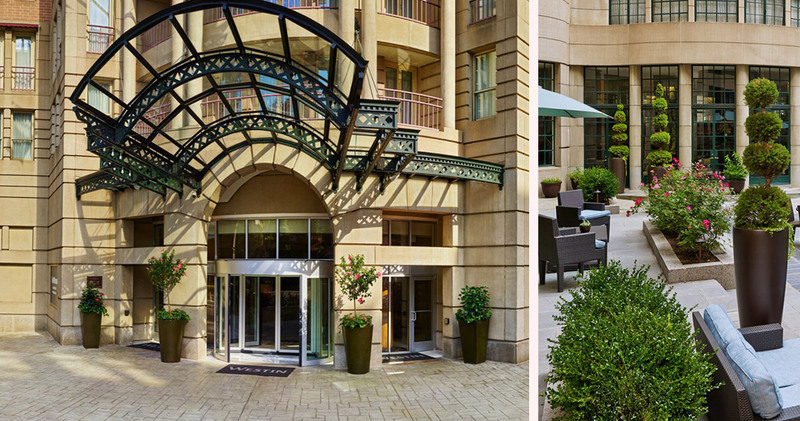 The Westin Georgetown Washington D.C. is located close to attractions like Dupont Circle, the White House and the Kennedy Center. 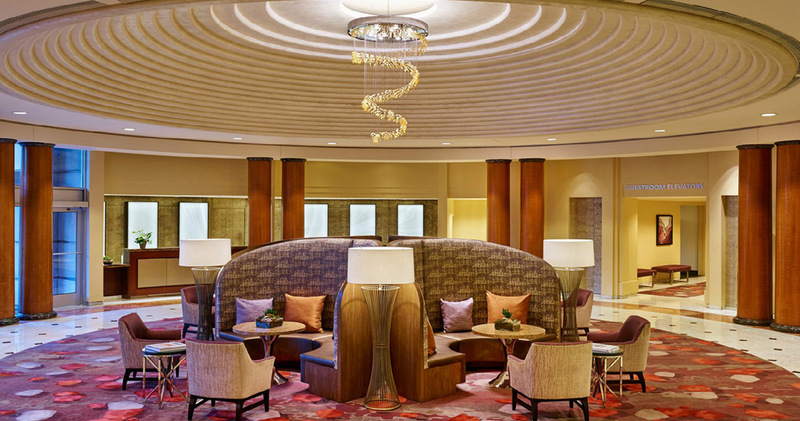 This stylish, sophisticated hotel has a beautifully appointed, open lobby with a decorative ceiling, marble flooring, grand pillars and comfortable lounge furniture. 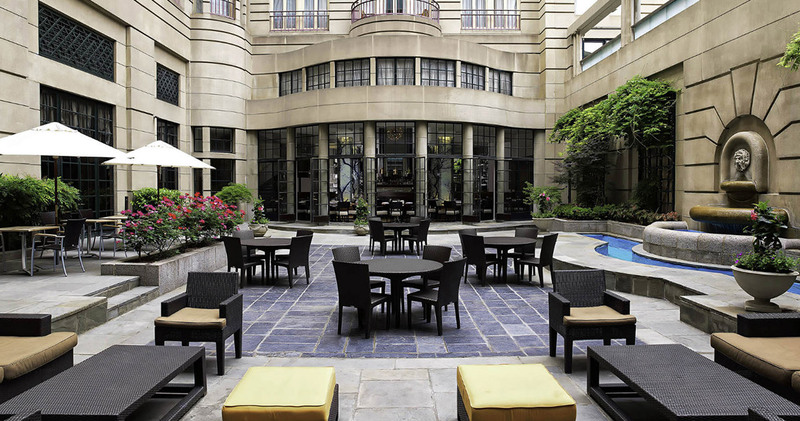 The European inspired courtyard features outdoor seating, lush greenery and a beautiful fountain. 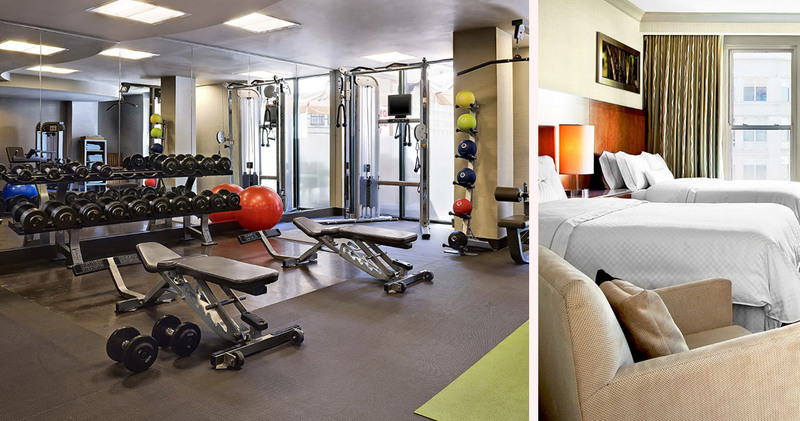 Hotel Westin Georgetown even has a Running Concierge that takes guests on a guided run around the city, and a New Balance lending program through which guests can borrow fitness gear during their stay. 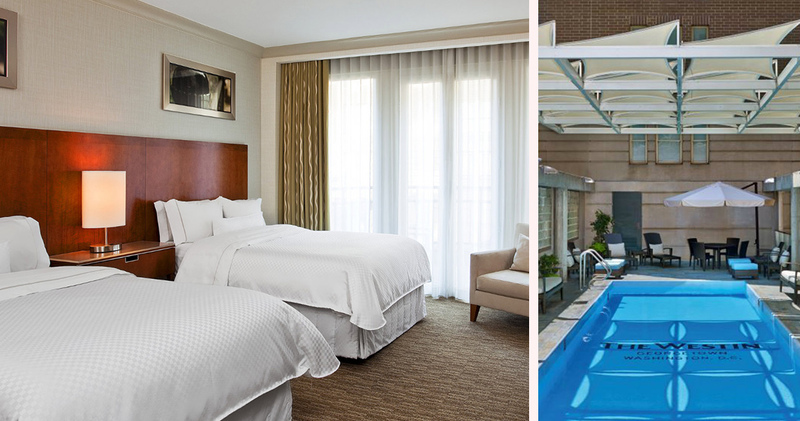 Guestrooms at The Westin Georgetown Washington D.C. are welcoming and serene, with full-length windows providing views of the courtyard or city. Bathed in natural light, these bright and airy rooms feature large desks, ample storage space and comfortable armchairs for reading. 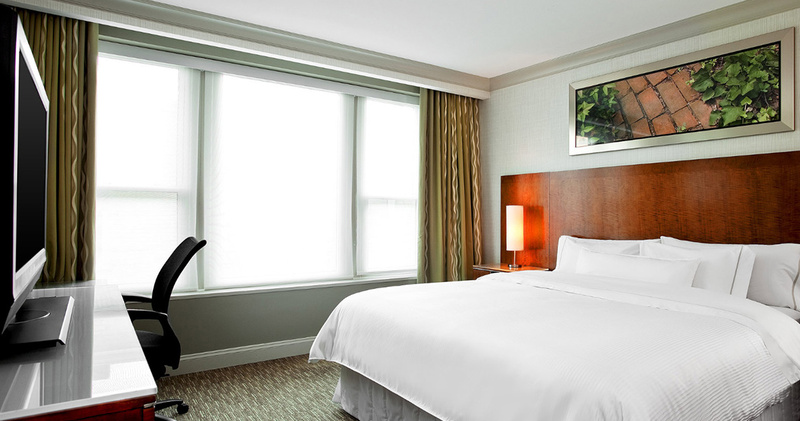 With beds dressed in Heavenly Bed pillow top mattresses, plush pillows and down comforters, guests at Hotel Westin Georgetown can sleep in style. 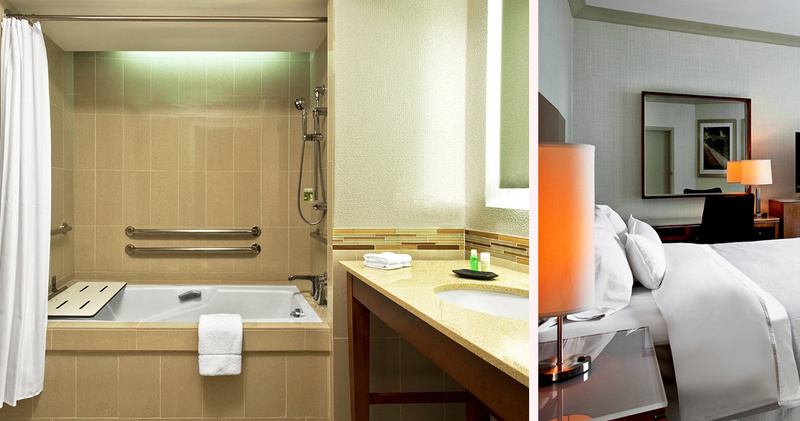 Coffee machines and Starbucks are available for refreshments, and the spa-inspired bathrooms feature glass-enclosed showers and White Tea bath amenities. The Caucus Room at The Westin Georgetown Washington D.C. is an American version of a traditional French Brasserie. 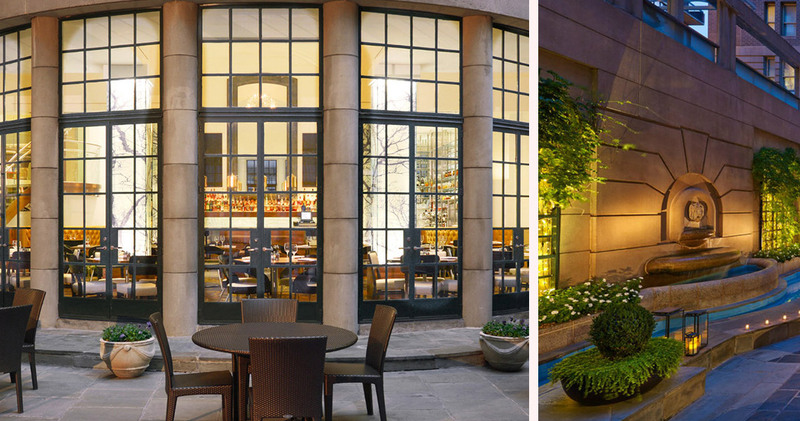 Opening up onto the courtyard, this elegantly modern restaurant has a casual atmosphere. The hotel is also home to Boveda, a Latin Speakeasy with eclectic music, Latin American cuisine, wines, craft beers and sangria.